Every month we spend an evening scouring the pages of the latest issue of Previews and pick the titles we are looking forward to the most. 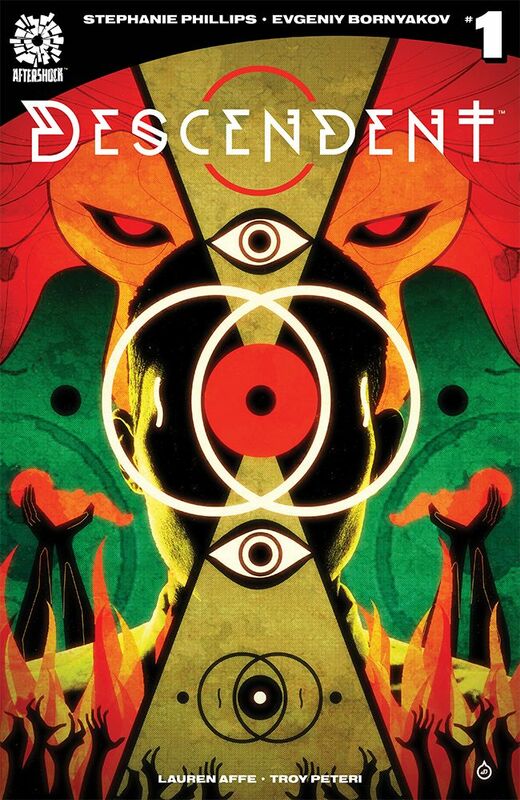 This month it's the March issue which includes comics scheduled to ship in May 2019. Matt C: What the hell is this? Conan, in the Avengers?! 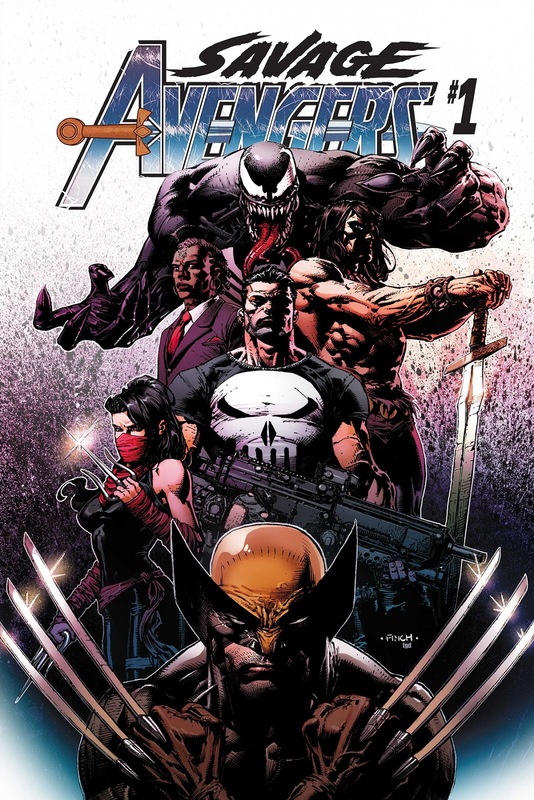 With Wolverine, Punisher and Venom?! The knee-jerk response is to be entirely cynical and assume this is purely a money driven exercise because THESE CHARACTERS HAVE NO BUSINESS BEING IN A TEAM TOGETHER, DAMMIT! But then again, couldn't that be said about the original Avengers? And isn't that just part of the appeal?I have no idea how Conan fits into all this (Crom!) but I can't deny the allure of Mike Deodato's art (apparently his last for Marvel) and that, along with the insane roster of characters, makes it impossible for me to not take a look. 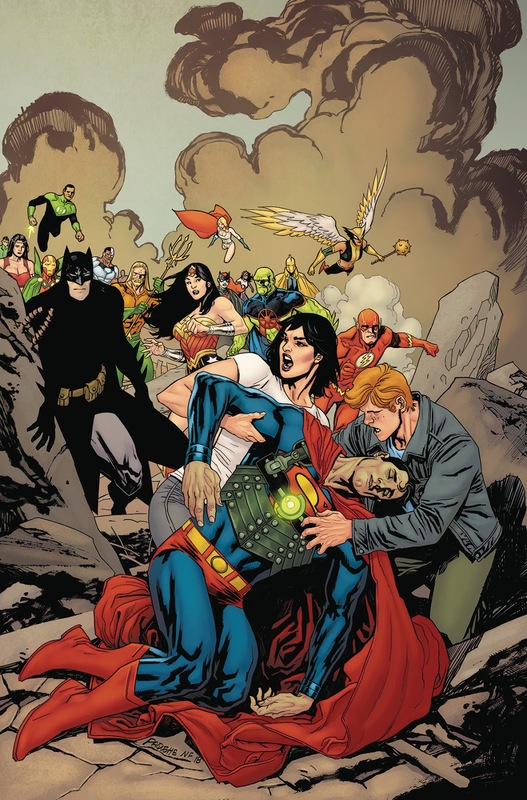 James R: I’ve been enjoying what Scott Snyder and co. have been doing on Justice League, and this one-shot marks the next stage and - dare I say it? - the next DC event. Snyder is teaming up with James Tynion IV and Brian Michael Bendis to bring us this 25-cent curtain-raiser. With art from an equally A-team roster - Jim Cheung, Alex Maleev and Francis Manapul - this looks like a no-brainer for my pull-list, and if you’ve been thinking about picking up Justice League, this will be the perfect point to get on board. 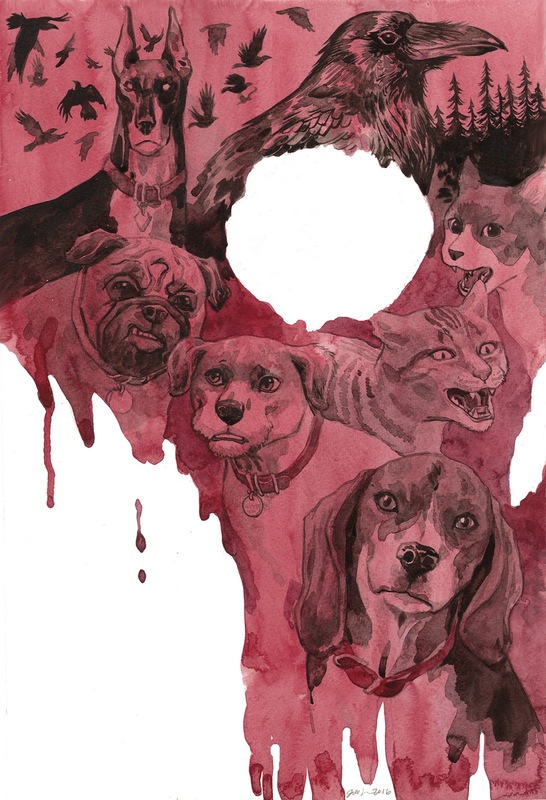 Andy H: Somebody pinch me, I think I may be dreaming: a second Beasts Of Burden series in under a year! Don't get me wrong, there is no sarcasm in that statement: I am truly buzzing at this news. The series are generally few and far between but always worth the wait and what makes this even more special is that co-creator Jill Thompson returns as artist. She really brings this book to life with art both beautiful and unsettling at the same time. Once again the animal protectors of Burden Hill are called upon to save the day as something deadly rises from the grave. Who or what is the Master and can our four-legged friends defeat him? Evan Dorkin's writing keeps the reader on the edge of their seat; in the battle of good versus evil there are bound to be casualties so keep your fingers crossed that the good guys win. 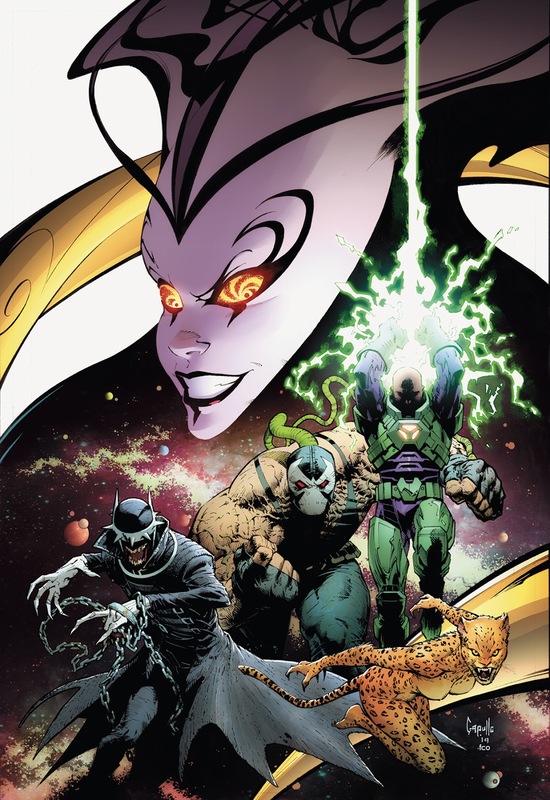 Kenny J: When it comes to the Bat there is one creative team that stands above all others from the last decade and this combines them with the freedom to spin a tale in the special corner of the DC Universe with the Black Label imprint. I always enjoy stories like these, removed as they are from the shackles of the main editorial narrative. It allows the creators and us as readers to visit the greatest hits, with Batman's rogues gallery of heavy hitters outweighing any other. 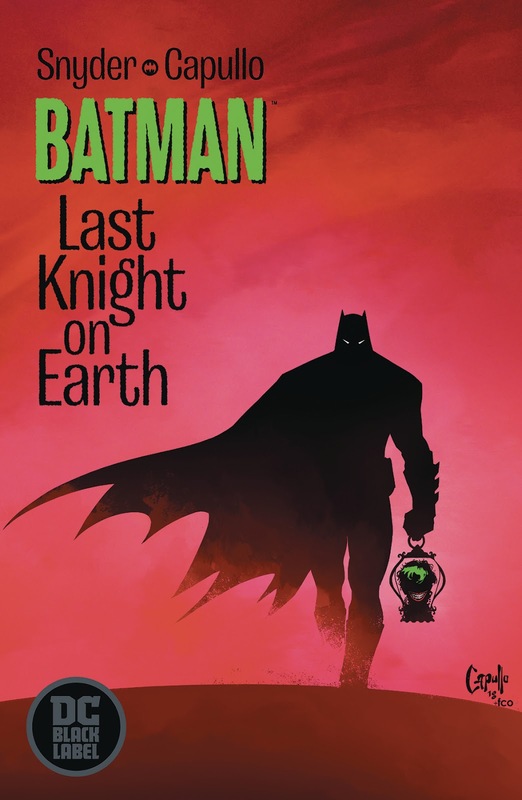 The setting of Batman: Last Knight On Earth sounds like a revisiting of 'No Man's Land' combined with some of Grant Morrison’s more international flavoured mysteries. With Snyder's skill at writing horror we are set for a story in which Batman does what he does best: solving crimes in the terrifying streets of Gotham. Jo S: A mighty roster of creative heroes team up here to bring almost as mighty a roster of superheroes together: Leviathan has enacted a scheme to bring down Superman - the sample art appears to show Supes supine, trapped in some kind of kryptonite-ornamented corset as Jimmy and Lois rush to aid him, followed by a crowd of some of our favourite superguys and supergals. A bumper introductory issue designed to kickstart series for both Lois Lane and Jimmy Olsen, this will include writing from Matt Fraction, raising quizzical eyebrows at the PCG this week: his name is respectfully mentioned but his work is so far unfamiliar to me, so it will be interesting to see what the rustle of excitement was all about. 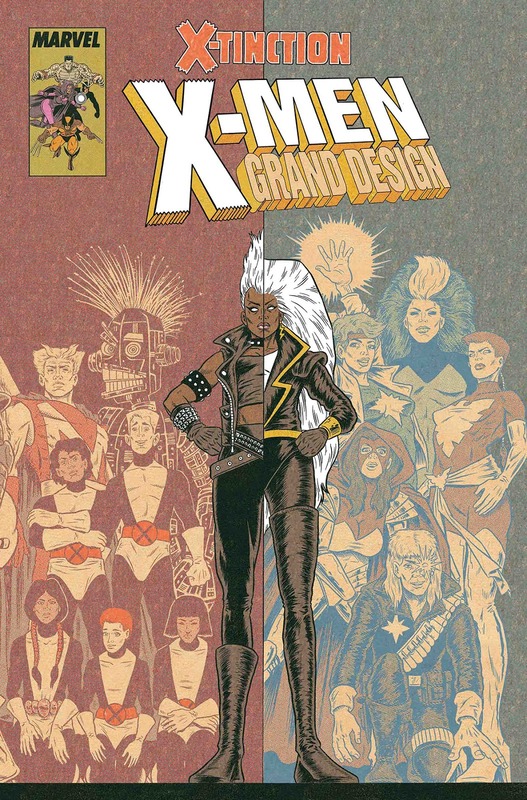 Kenny J: I was so surprised to see the third volume of Ed Piskor's retrospective of the X-Men and all the different variations and universes contained within. The fact that this is the final part of this series is testament just how much information is packed into these pages. This is the era when I was at the peak of my X-reading so I'm looking forward to reminiscing about a time when there were so many events that shifted the mutant landscape. I hope to see more of Piskor's work soon but for now this will be a great finale to what has been an amazing trip through X-Men history - and down memory lane. James R: I must admit that I had stopped picking up Star Wars books in protest at Marvel’s treatment of Chuck Wendig last year but if there’s going to be someone that will drag me back... it’s Lando! The “totally legitimate baron administrator of Cloud City” is looking to take care of his money problems with one last scam and - ahh, I don’t care - LANDO! Sold! A one-shot written by Greg Pak and art from the brilliant co-creator of Tom Strong, Chris Sprouse: that’s a recipe for a win for me (I may also take a a look at the Jabba one shot also released this month: my Star Wars-aphilia is incurable, frankly).